Buying or building a house is not something you do every day, let alone in a country like Italy. Moreover, one gets to deal with other customs, rules and laws and everything in a different language. Like no other, I know that a host(ess) is indispensable if you have to find your way in a foreign country. Certainly when it comes to purchasing real estate. Having the right local connection is key to find or build the house you wish for without losing too much of your precious time and money. Here I clarify what a good local connection can mean for you. There are many things I strongly recommend to do by yourself. 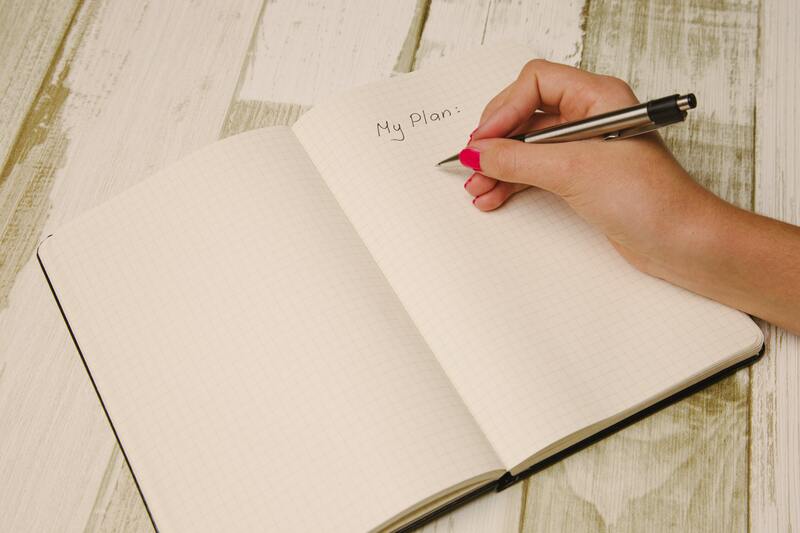 For instance, I already talked about a good preparation that can give you a clear insight into your wishes, whereby my checklist can come in handy. After you have listed for yourself, where, what (type of real estate) and for what budget you want to buy, you can gather as much information as possible. Nowadays, many real estate is online on various portal sites. Unfortunately, the most interesting offers cannot always be found on the internet. 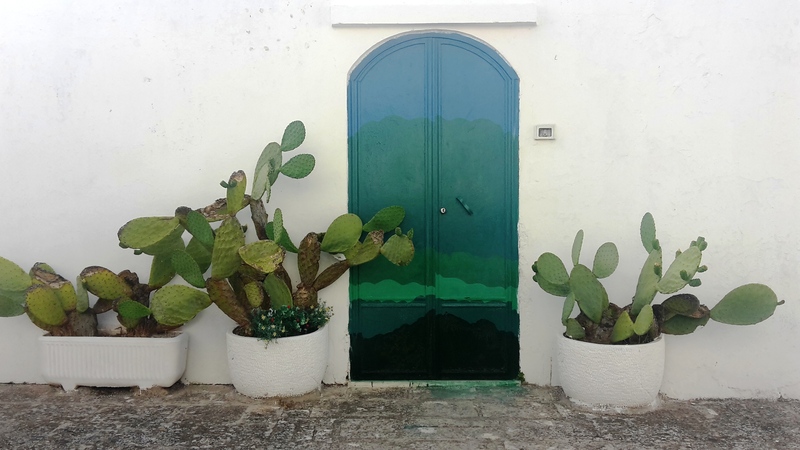 In Puglia, the owners will often not take a broker to offer their property for sale, they will do so through the local circuits. So only by mouth to mouth with local people you can figure out if a property that would be perfect for you, could be obtainable. Wouldn’t it be a terrible shame to miss out those great opportunities you cannot find online? We as your "host" stick out our neck and prick up our ears to find your perfect site and bring you in contact with local sellers through our network. Probably you have limited time so viewings of the housing offer can be a time-consuming and inefficient process. Often the offer does not meet your expectations when you see it in real. The photos give an incorrect picture, or the surrounding or view is not what you hoped for. Therefore we help you safe time and travel costs by finding and visiting the properties. We make clear video’s and pictures that you can watch in the comfort of your own home. 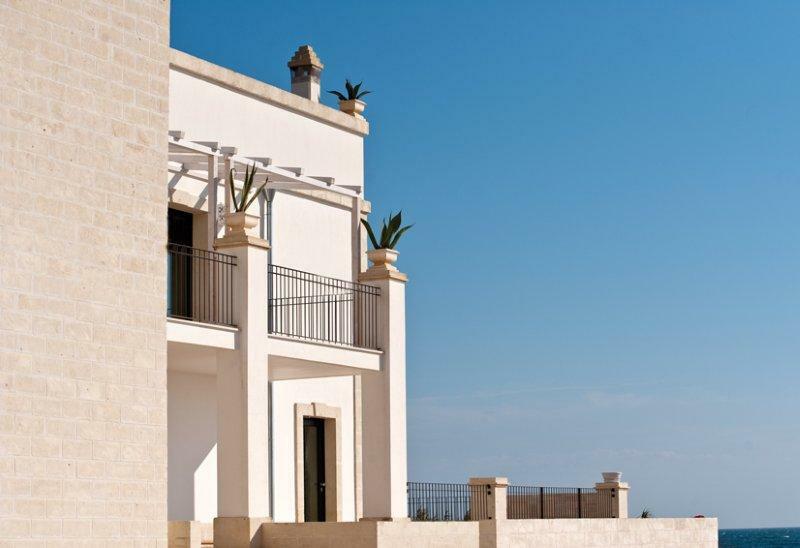 Our qualified lawyer who knows the real estate market in Puglia very well, will ask the critical questions and does the negotiations with the owners or brokers. -Not getting the license for the swimming pool and expansion that you planned to build, so the legal and financial consequences are on your account. - The building contractor ran off before the completion of the construction, while you already have paid a part. I‘m not mentioning these scenario’s to scare you off. I want to point out that these problems can happen, but are easily to avoid if you have a reliable building contractor and a legal advisor. After all, a warned person counts for two. The best connection can offer you all the services you need to realize your plans. For this reason I could not find better colleagues. The people who make up the Freddi team provide a complete service in the orientation, acquisition, legal assistance and development of your property. You will be assisted by an English-speaking legal adviser who has a current and specific knowledge of the local real estate market. Our architect and contractor also have an excellent track record and years of experience. Both draw on years of successful cooperation and have realized and restored many houses for both foreign and Italian clients (references are available on request). 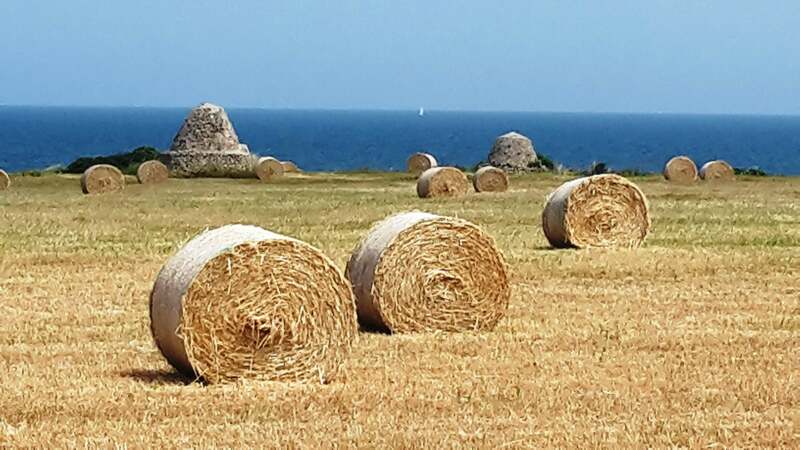 So it is all about having the right connection in Puglia to get things done. Well, why don’ t you start here? The only way to get to know each other is to get in touch, right?